Hotel Sandka: Purdge is full-featured WordPress website theme. If you need a WordPress template for your Hotel which contains all like Rooms & Suites, Dining & Bar and all the Amenities, then it is one of the best template. Hotel Sandka: Purdge Homepage Contains 3-Banners which having very decent background images, you can put content over that so anyone can attract towards your website. On the homepage, we give an opportunity to place a Video of Your Hotel, so that by seeing the video customers can visit your hotel. And there is a Contact Us and the Google Map so that anyone can contact you easily. 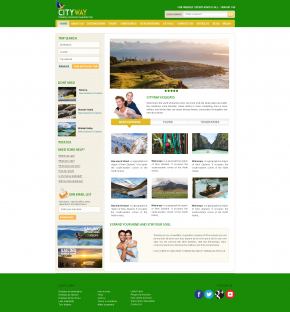 Using this website simple and decent template you can increase your number of customers and the plus point is that we have given a connectivity to other social sites. 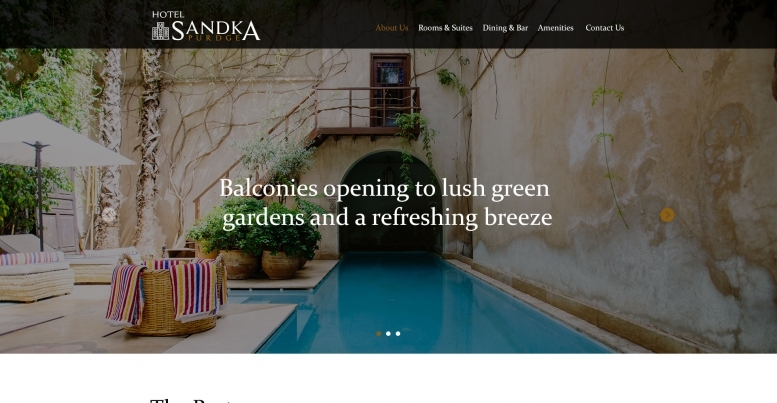 Hotel Sandka: Purdge is fully responsive and has a feature of the cross-browser also. The code is easy to understand, written by a professional developer and structured very properly so that anyone can edit that. The installation process is very easy.